The island was discovered by Columbus in 1493, who named it after the Catalonian monastery of Santa Maria de Monserrate. The Spanish, however, made no effort to take over the island and it was left to Irishmen from St. Kitts, some 50 miles to the North, to colonise the island in 1632, mainly because it was suggested that it would be a safe haven from Protestant intolerance. Soon, more Irish from Virginia joined the settlers. These were followed by yet more Irish settlers from Ireland itself. By 1648 there were '1,000 white families' on the island, the vast majority of whom had a connection to Ireland. It was reported that the island was 'almost an Irish colony'. Slaves began to be imported in the latter half of the Seventeenth Century, mostly from West Africa. Small holding farms were replaced by larger plantations as production of sugar, rum and arrowroot expanded. From this point on, the majority of new Irish who came to the island tended to be indentured servants. There was a particularly large influx of these during the Cromwellian conquest of Ireland in the 1650s. In 1666 a French Force took over the island, but left again later that same year under terms defined by the Treaty of Breda. In 1712, the French returned once more to attack the island, but by this time, the number of settlers (some 5,000) and slaves was large enough to organise an effective defence of the island. The French returned once more in 1782 during the American Revolutionary Wars and this time succeeded in occupying the island. However, under the terms of the 1783 Treaty of Versailles, Montserrat was returned to British control. A fourth French attack occurred during the Napoleonic Wars in 1805 but left upon receipt of a ransom paid by the local population. A 1768 slave rebellion was held on St. Patrick's Day as it was felt that many of the settlers would be distracted by the festivities. An indentured, white servant overheard the plans and alerted the authorities. Nine slaves were identified as the ring leaders and were executed. 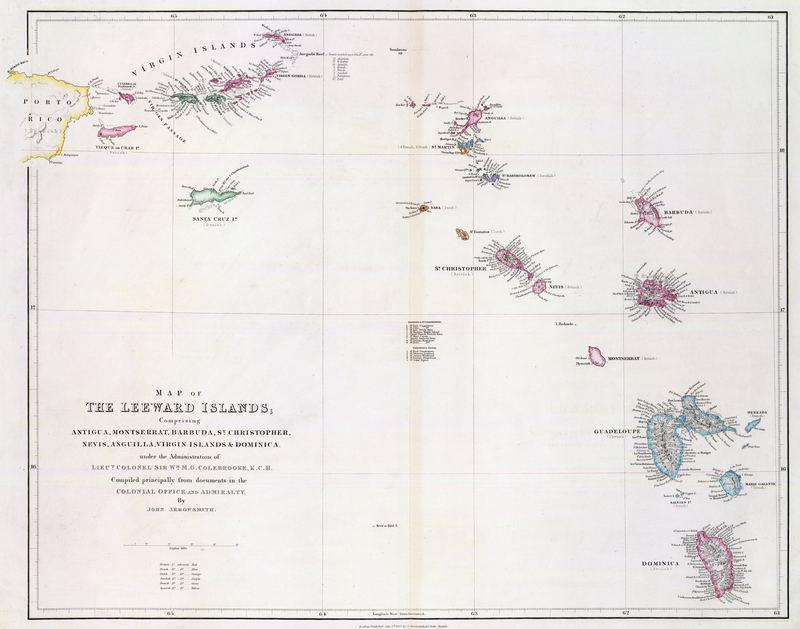 A further 30 were imprisoned or banished to other islands. Despite its failure, the story caught the imagination of later generations of Montserratians who decided to celebrate St. Patrick's Day as a national holiday. In a happy coincidence, those of Irish descent chose to see this celebration as commemorating the Irish heritage of the island, it also appealed to tourists from around the world who were familiar with the March 17th martyr's day. The Nineteenth Century saw the steady decline of the sugar industry and the abolition of slavery in 1833. In 1857, the British philanthropist and quaker Joseph Sturge bought a sugar estate on the island as part of his campaign to support freed slaves. Numerous members of the Sturge family bought additional land. In 1869 the family established the Montserrat Company Limited and planted lime trees, started the commercial production of lime juice, set up a school, and sold parcels of land to the inhabitants of the island. The era of plantations was replaced by corporations and smallholders as the Nineteenth Century progressed. Cotton was introduced in 1909 as another possible staple crop, although its production struggled. 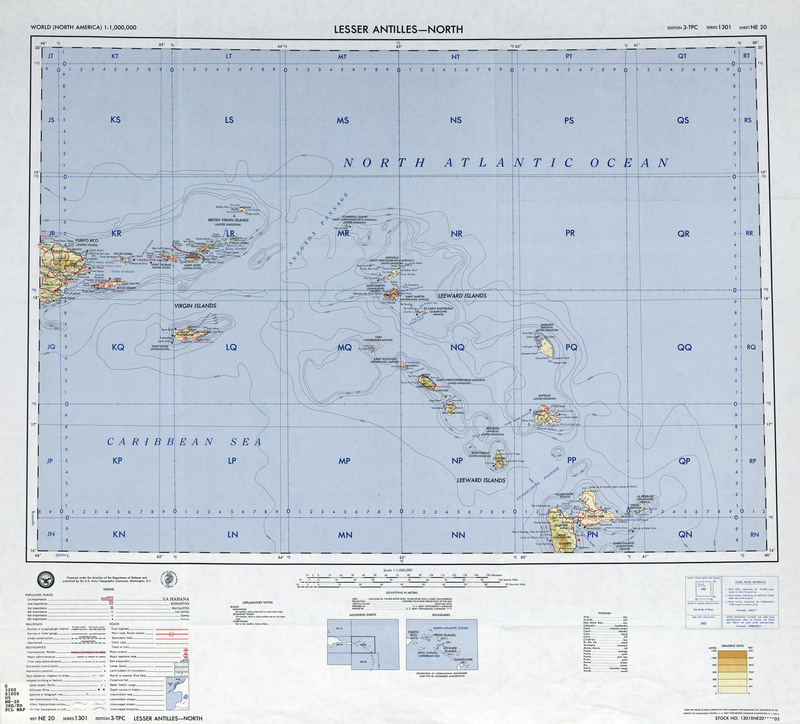 From 1871 to 1958, Montserrat was administered as part of the federal crown colony of the British Leeward Islands. In 1958 it joined the short-lived West Indies Federation. When that was dissolved, the island became a Crown Colony in 1962. Montserrat was badly affected by the 1989 Hurricane Huge. It damaged nearly all the structures on the island and set back the tourist industry considerably. 1995 saw an even more cataclysmic event with the eruption of the Soufri're Hills volcano. This buried the island's capital of Plymouth and made much of the south of the island uninhabitable. Over half of the population of the island left the island. 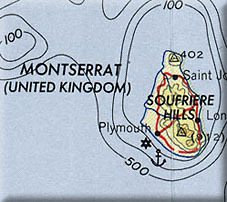 In recognition of the disaste the people of Montserrat were granted full residency rights in the United Kingdom, allowing them to migrate if they chose. Those who did were granted British citizenship in 2002. Large swathes of the south of the island are still restricted as an exclusion zone, although the north of the island has been largely free of volcanic activity.